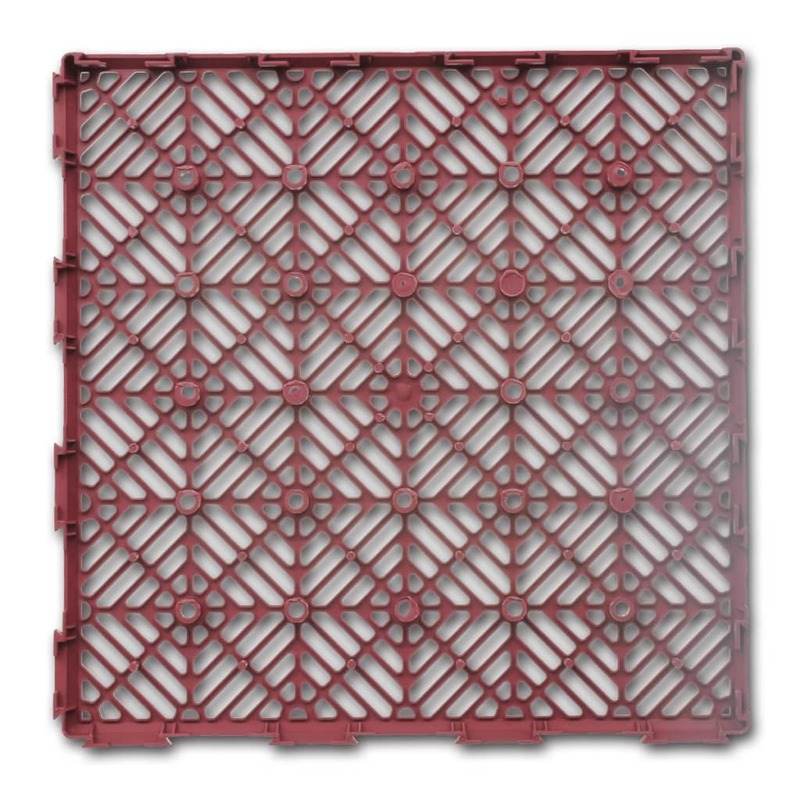 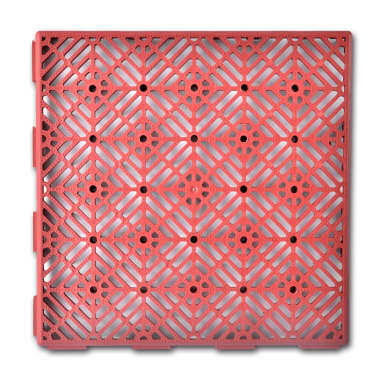 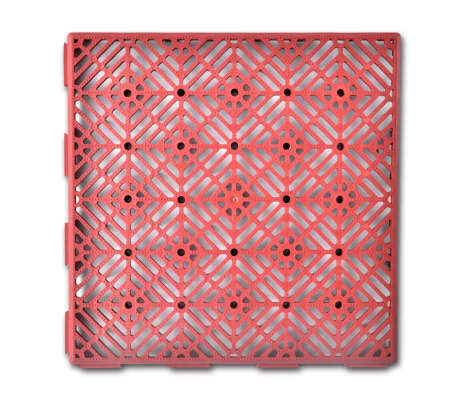 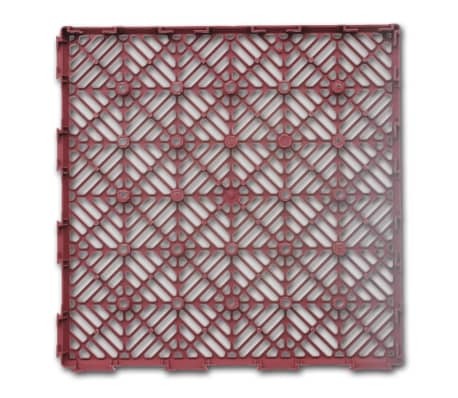 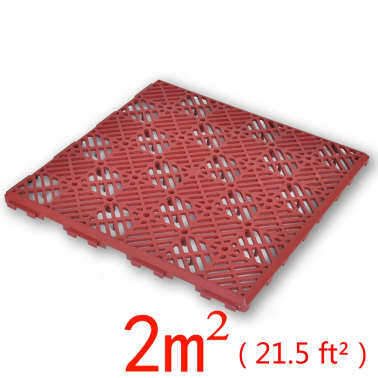 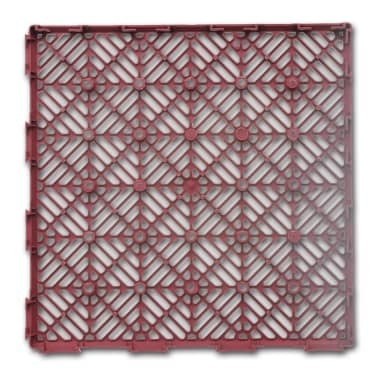 The garden tiles, made of sturdy plastic, are perfect for floors or walkways of your garden, garage, terrace, patio, etc. 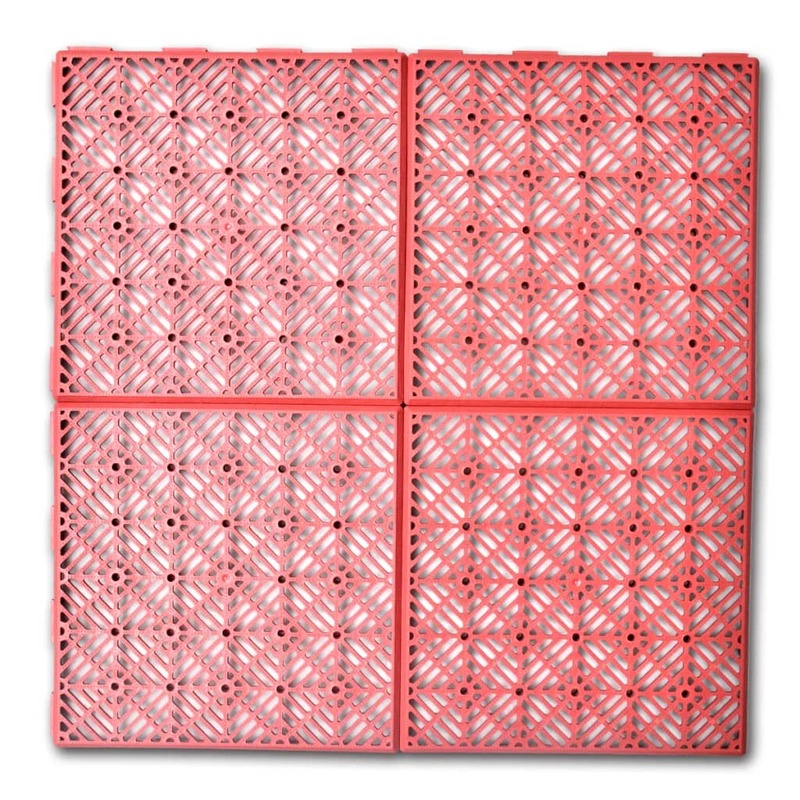 The anti-slip fine patterns will offer walking stability to your family and ensure a decorative function. 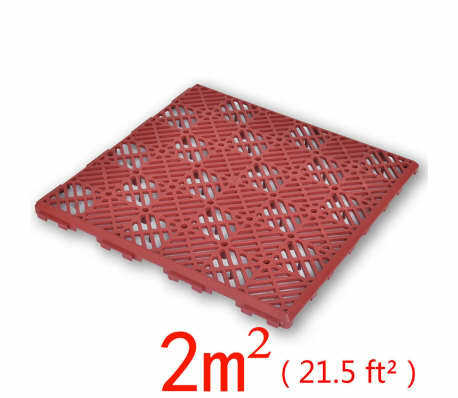 And the floor tiles have good shock absorption and are durable for years of service. 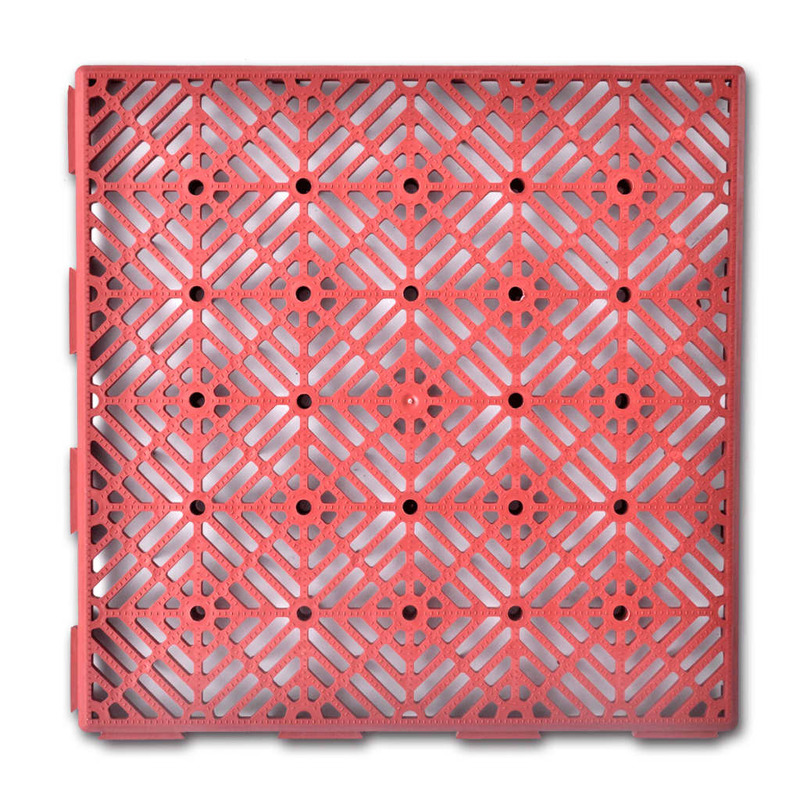 With the weatherproof tiles, your garden will own a modern, warm style. 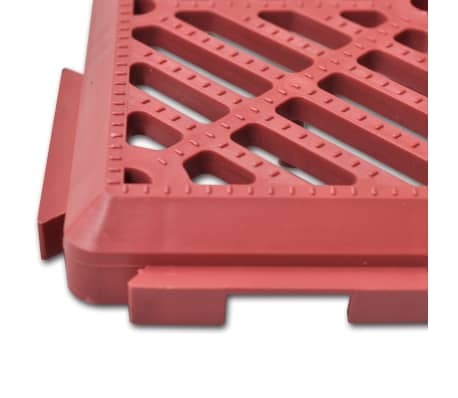 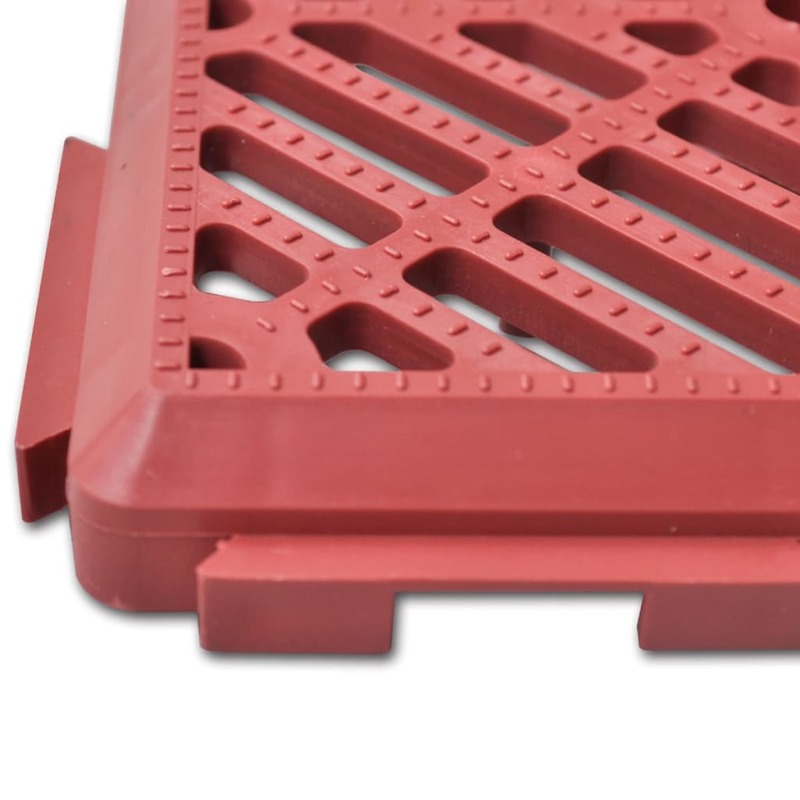 Thanks to the plug-in system, the tiles can be combined with one another easily and tightly to increase the covering area and to add the walking stability. 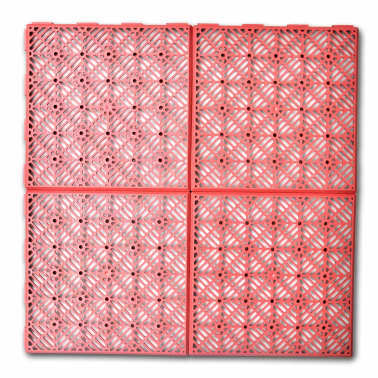 Delivery includes 24 pcs of tiles, a total of approx. 2 m². 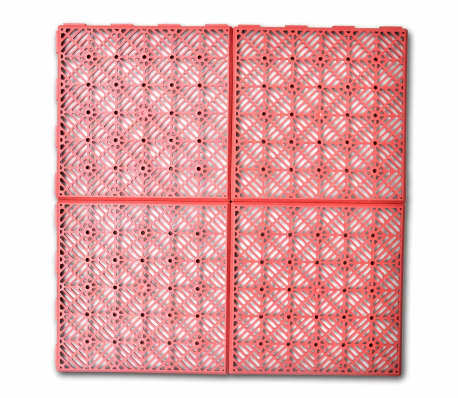 The flexible floor tiles can be used to decorate your garden or terrace with amazing effects.